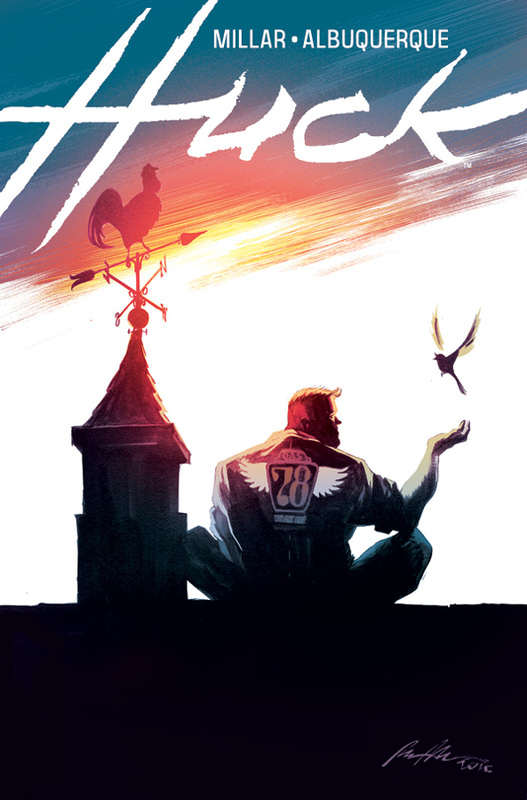 If you’re looking for something new to start reading this week there is a new series from Mark Millar called Huck. This week is issue one and it continues Mark Millars creator owned comic theme where he gives us an original take on what it means to be a super hero. In a quiet seaside town, Huck uses his special gifts to do a good deed each day. His neighbors return the favors by keeping his abilities a secret. But when a newcomer alerts the media, a firestorm erupts, sending Huck on an adventure that will change everything. This brand-new series from writer Mark Millar and artist Rafael Albuquerque presents a comic book unlike anything you’ve read before. Featuring a Feel-Good Movie variant cover by Rafael Albuquerque.